What does “doing SABES” look like in each of 9 schools? How do actions and resources from a school district, a school, or the people working with SABES affect the way the model gets put into place? What do teachers, community members, afterschool staff and others think about SABES? Is there an impact of SABES on test scores, grades during elementary and middle school, and middle school destinations? Does SABES help close achievement gaps associated with race or family income? Does SABES help students improve their skills in working as part of a team to design like engineers or conduct experiments? Does SABES help teachers improve their knowledge of science, technology, engineering, and math? Does SABES affect the way teachers teach, and talk to each other about teaching?  Will Johns Hopkins University and Baltimore City Public Schools see changes to how they do their work as a result of the SABES project? If SABES affects some of its targeted outcomes but not others, why is this? Of the many elements or parts of the SABES model, which are most important in changing the ways schools and communities relate to science, technology, engineering, and math? If SABES seems to be working better in some schools or neighborhoods than others, why is this?